Consults with faculty in the design, development, and evaluation of hybrid and online courses. Consults with faculty in the use of instructional technologies. Assists in coordinating workshops, training, and courses on various education and technology related topics. Evaluates relevant emerging technologies that have potential value for teaching and learning for further review. Utilized the Joomla Content Management System to update the TSC Website. Lead the ongoing process of updating the TSC Website to meet Section 508 and WCAG standards. Completed improvement tasks to the public website and internal web applications and integrations. Developed the 'OurTSC Dashboard' with an integration into Colleague SQL Reporting. Worked with Instructional Designers and Subject Matter Experts to develop, revise and maintain course materials and documents. Provided technical assistance and support for incoming queries and issues related to technology tools and instructional software. Aided in the delivery of workshops and trainings. 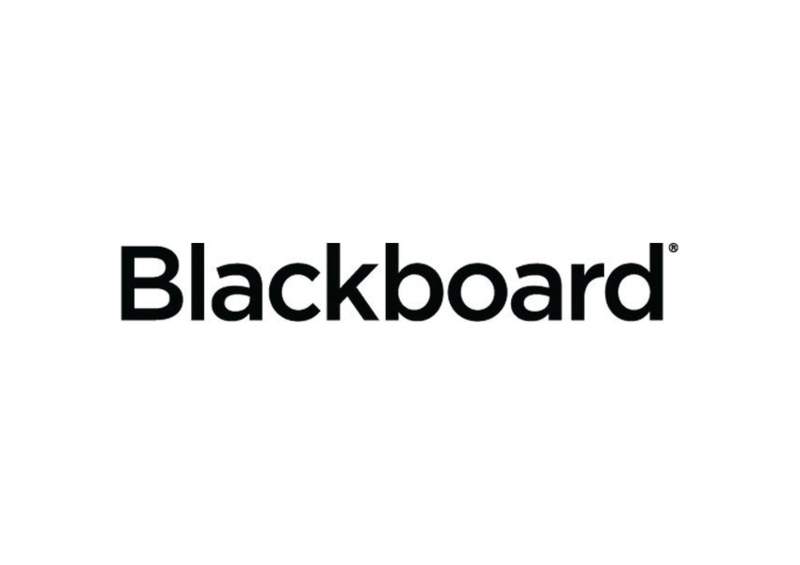 Assisted with the implementation of Blackboard Student Services Help Desk, Eessysoft Support and Messaging, and Blackboard Learn Upgrades. Managed the department's social media channels and created marketing material that was used to promote new features, program offerings, and available tools. Managed the organization's web presence through the website, social media, e-newsletters and third-party partner sites. Developed shareable content about our city and attractions. Created graphics, advertisements, and collateral material to be used online and at trade shows. Increased website page views by 51% in 2015 and social media likes & engagement. Performed software deployments and updates to servers and workstations. 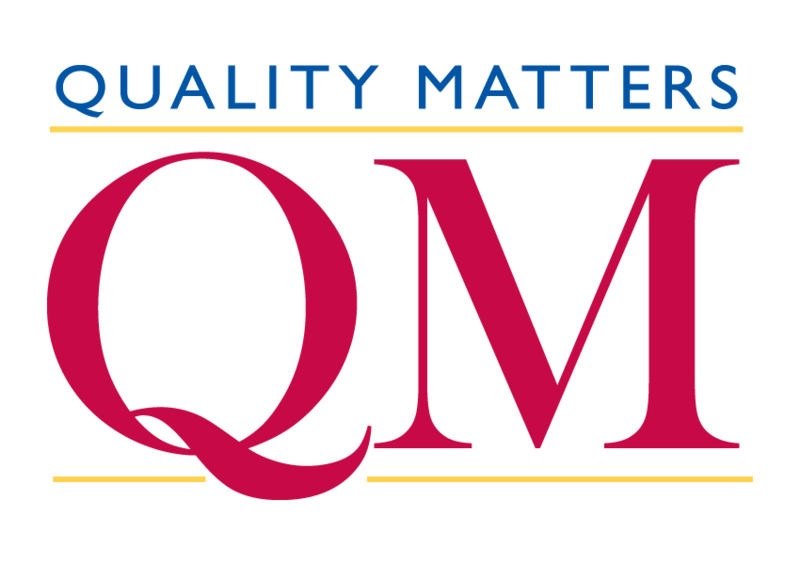 Bachelor of Multidisciplinary Studies with concentrations in Computer Science, Educational Technology, and Technology Education and Corporate Training.